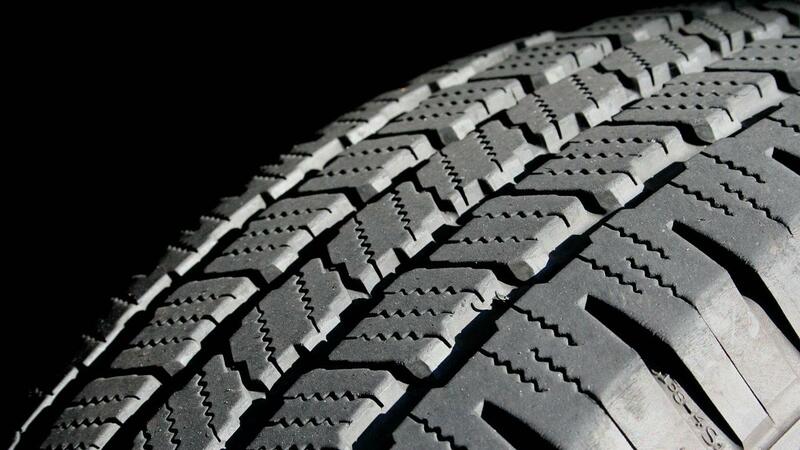 How Do You Identify the Best All-Weather Tires for Your Vehicle? What Is the Recommended Air Pressure for Tires? What Factors Affect Tire Comparison?